A weekend long celebration brought together by a lively and friendly group of experts and presenters from the wonderful world of artisan cheese. 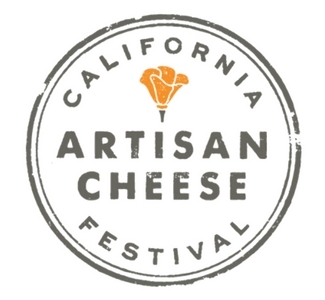 The festival promotes broad awareness of the artisan cheesemaking community and enjoyment of its products. 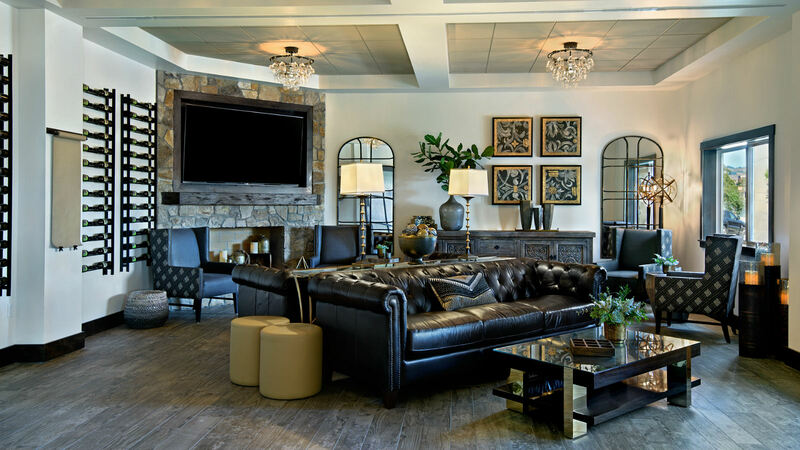 Stay at the Oxford Suites Sonoma – Rohnert Park!